This is a dessert menu I like to make when we have guests coming for dinner. I can make this ahead of time so I have more time later to cook other dishes. 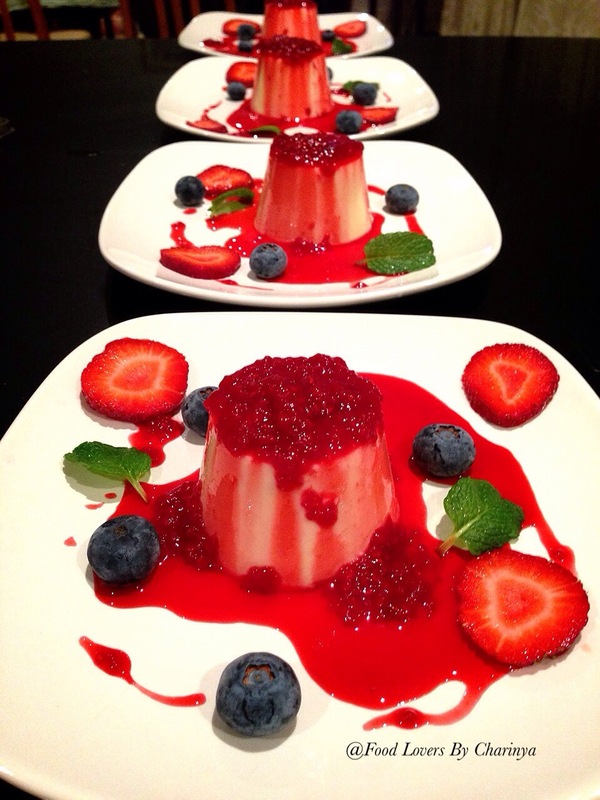 No one has ever said “No” to the beautiful look and creamy, yummy taste of panna cotta. This recipe has never failed me, is always smooth and creamy, and sets beautifully. 1. Place all the ingredients in a saucepan. Slowly bring to the boil over a medium heat. Remove from the heat and set aside for 20 minutes. 2. 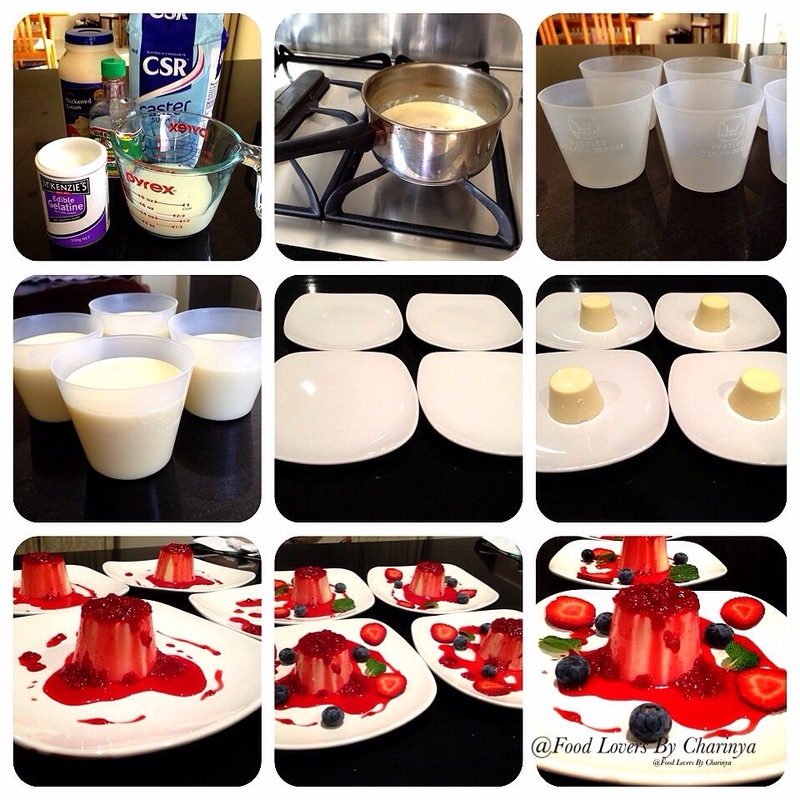 Pour cream mixers in to dariole moulds or ramekins. Place on a tray and refrigerate for at least 4 hours. 3. 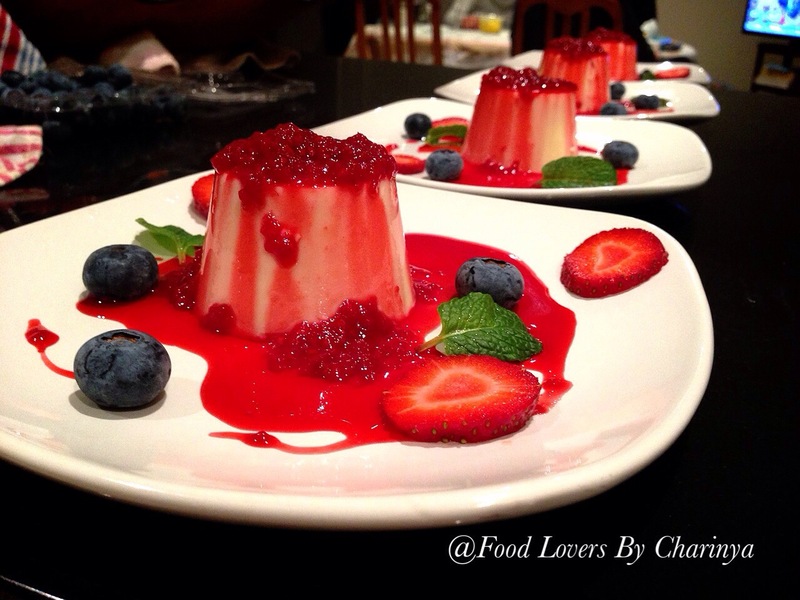 To serve, break the seal by inserting a small knife between the panna cotta and the mould. Hold the dessert above a serving plate and shake to release. 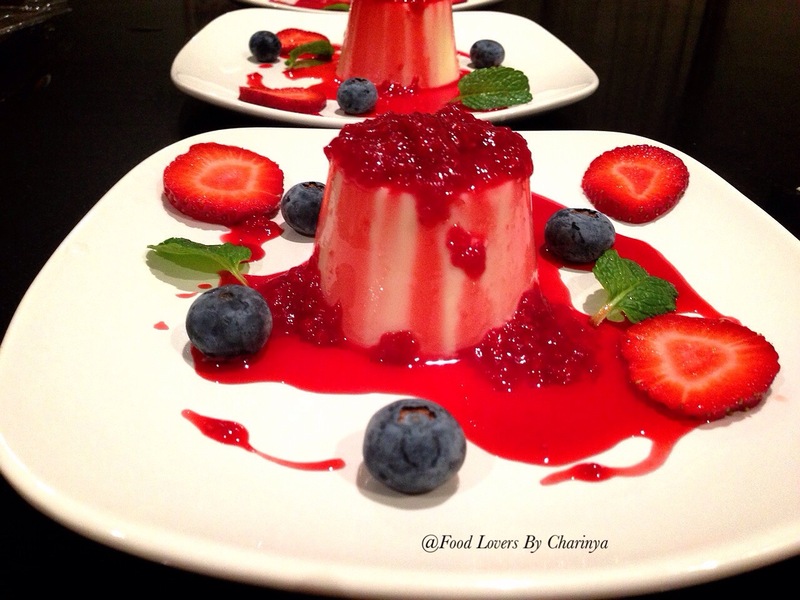 Serve the dish with your choice of fruit sauce (I prefer raspberry sauce) then top with fresh berries and mint leaves. Yummm!!!!!!!!! can wait to try this! They look so pretty too!!! !